Unbalanced stereo to dual mono Y-adapter. 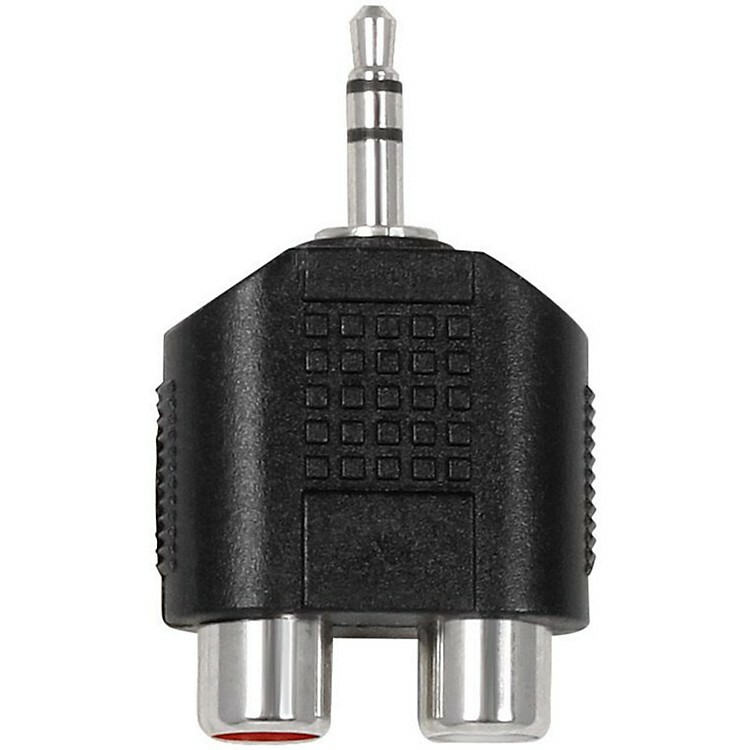 3.5 mm TRS male to dual RCA female. Compact design. Ideal for splitting a headphone output into separate left/right signals. Reliable connectivity between cables and audio components. Lifetime guarantee.